(SPOT.ph) We know there are days when you don't have the time to do your makeup, but there are also times you would rather spend an extra 30 minutes sleeping in than putting on a decent face. If you ever find yourself in that situation, know that you can still look like a human being without having to spend the entire morning painting your face. 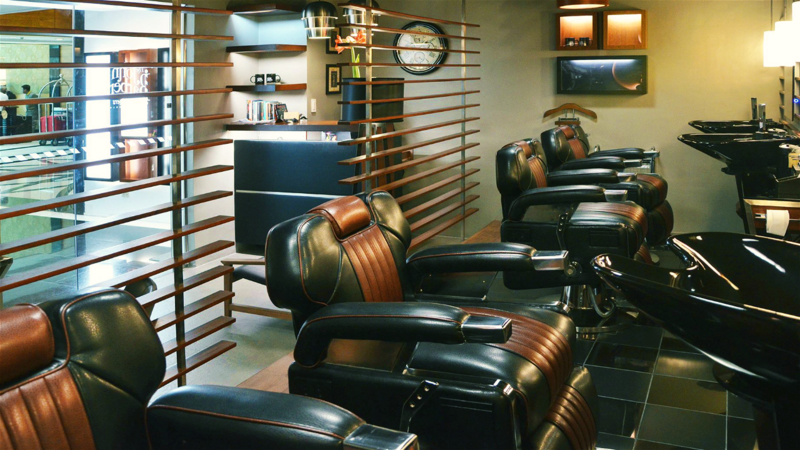 You just need to find the right products that make the job easier and quicker! 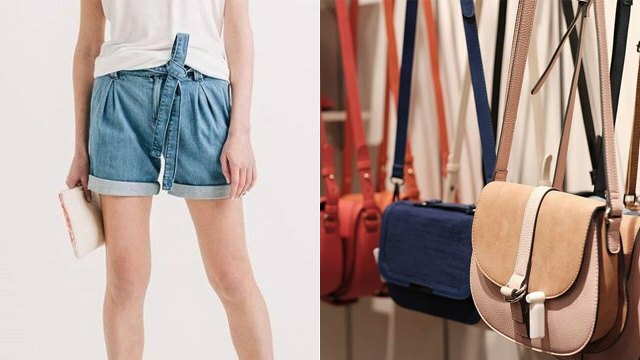 Below, we round up 10 fool-proof products perfect for lazy girls. Touching up your makeup is about to get a hundred times easier! 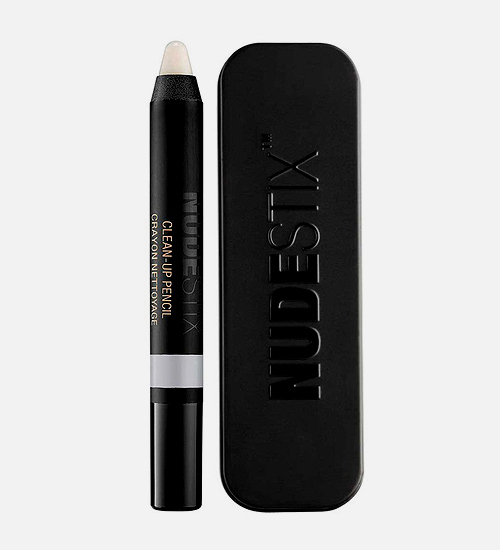 This clean-up pencil can fix your runny eyeliner and muddy eyebrows with just a few strokes. And you don't even need water and soap to clean up your makeup faux pas! It contains active solubilizers that break down long-lasting and oil-based makeup, allowing you to effortlessly refresh your makeup look. 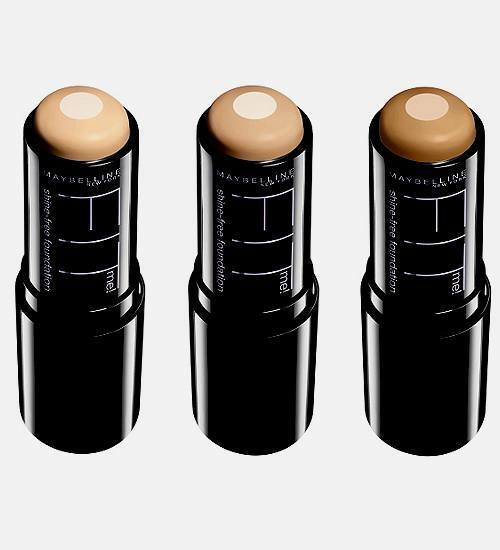 Foundation sticks are perfect for five-minute beauty looks. The Fit Me Foundation Stick glides on the skin easily while dissolving oil with the ultra-lightweight powders in the formula. It goes on creamy and has a matte powder finish for an instant fresh look! It's perfect for those with oily skin. 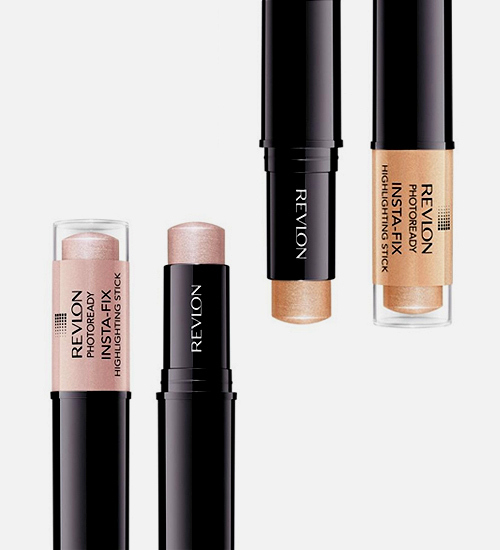 Get that gorgeous dewy glow with the help of these handy highlighting sticks. They're formulated with a unique light filtering technology that creates a beautiful, radiant glow from shade matched pearls that give skin a luminous glow. It comes in a handy and easy-to-use stick form that you can apply on the high points of your face like a makeup maven. It's also lightweight and glides smoothly on the skin. Easy-peasy! You can get bouncy locks without having to spend all morning blow-drying your hair! 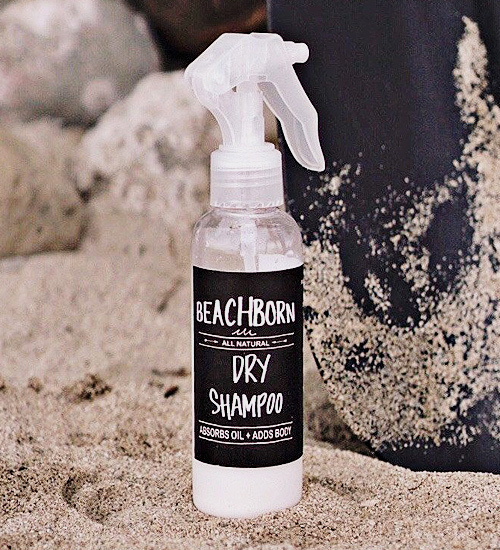 This all-natural dry shampoo cleanses your hair with no rinsing required. It absorbs excess sebum, sweat, and odor, giving you gorgeous tresses with minimal effort. All you have to do is spray from roots to tip and you're good to go! 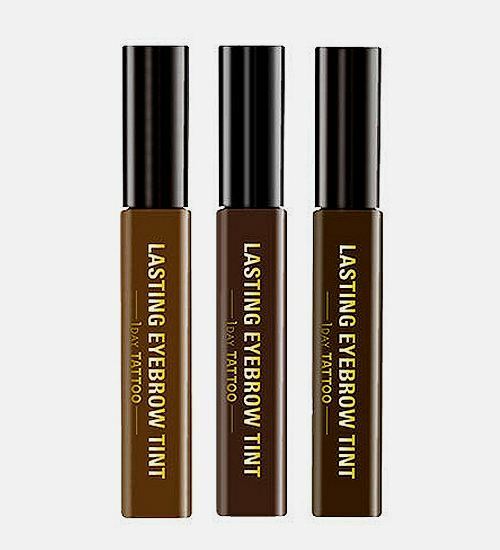 Believe it or not, these tubes can give you brows that last for a week in three easy steps! First, start with clean brows and apply a generous amount of product using the brow stencils provided. Next, wait for two hours (or even overnight!). Finally, gently peel it off. Voila! You get to save at least 10 minutes every day! 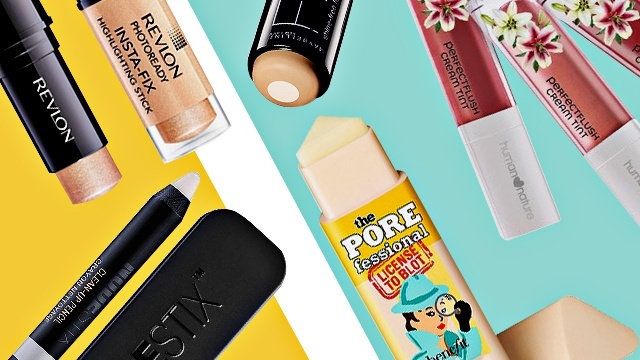 Say goodbye to your oil-blotting sheets because this beauty stick is all you need to refresh your makeup look! 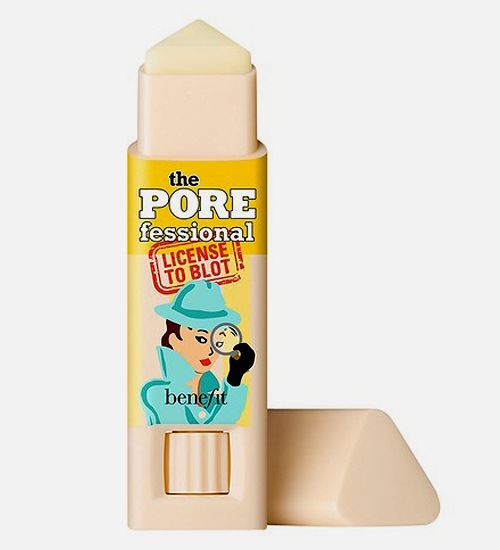 This oil-blotting stick promises to mattify your skin for up to six hours in just one swipe. We love that it has a triangular tip, making it easy to blot hard-to-reach areas like the corners of your nose! Look naturally flushed with Human Nature's PerfectFlush Cream Tints. Just dot your cheeks with its doe-foot applicator and blend to create a subtle blush for a fresh, natural look. Its buildable formula allows you to control how bold you want your cheeks to look! 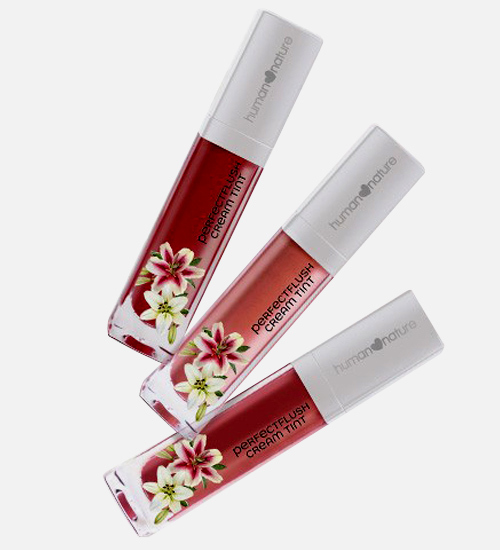 You can even apply a bit on your lips to give your pout a wash of color. 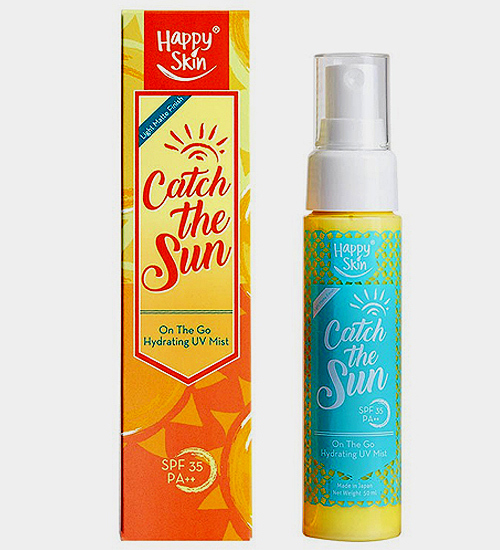 Now you have no excuse to skip sunscreen because Happy Skin's first ever sun-care line includes a handy mist that you can use under and over makeup. Not only does it protect you from the harmful UV rays, it also reduces oil and shine and hydrates skin! The best part? It also sets your makeup and you can keep reapplying throughout the day without ruining your look! 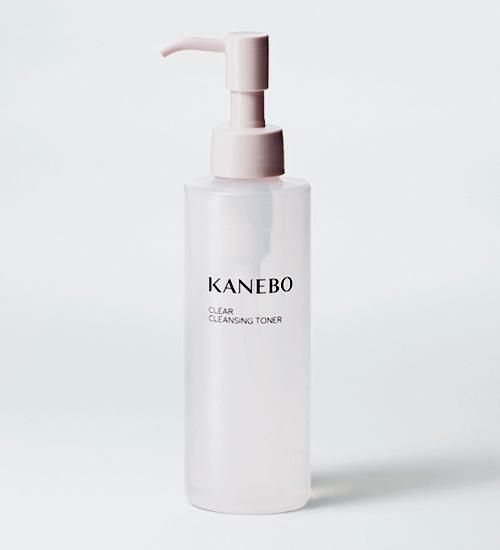 Perfect for lazy girls, this non-sticky cleansing toner has a wipe-off formula so you can easily remove light makeup in one easy step. It promises to leave skin feeling purified, toned, and refreshed! You can get gorgeous and bold peepers without having to spend an hour blending your eyeshadow! 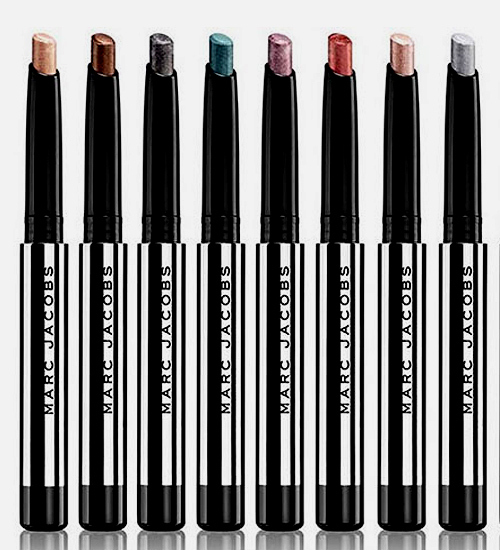 These eyeshadow sticks make it super easy to apply color on your lids, giving you a gorgeous, shimmery gaze. You won't need a brush to achieve the look you're going for with these stick eyeshadows!